Chelsea are really at panic stations now. The downward slide that began with them battering against Spurs back in the Autumn is only accelerating, despite the couple of tight away wins thrown in there to keep the wolves from the door. Now, another decisive defeat against Tottenham has reopened all those old wounds, and Maurizio Sarri has gone as far as calling out his own players in his press conferences. He’s also insisted that he won’t’ make that many changes, but given this Thursday’s cup second leg against Spurs is a cup game, he’s surely going to try some rotation. Marcos Alonso was shocking against Arsenal, and surely won’t make the cut against their North London rivals. 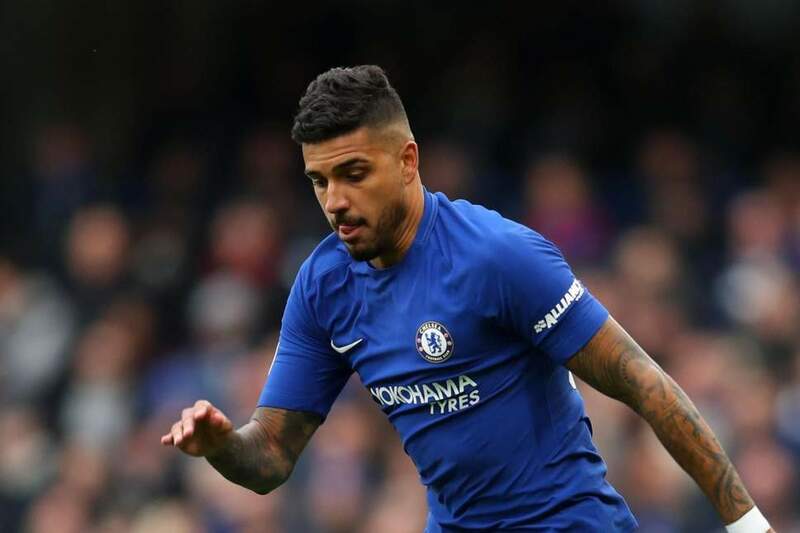 Chelsea said this all too many times in the last month, but they really believe that their coach must have reached the end of the line with the Spaniard, and Emerson will surely believe he can win a first team place with a good showing on Thursday.